This is the first edition of Arch monthly, mostly due to the lack of time to work on Arch weekly. So let's start with the roundup of last month. Alad and Foxboron joined the Trusted Users team! Congrats! This is the second edition of Arch weekly, a small weekly post about the news in the Arch Linux community. Official docker image for Arch Linux! This is the first edition of Arch weekly, a small weekly post about the news in the Arch Linux community. Hopefully this will be a recurring weekly blog post! At work we use Git with https auth, which sadly means I can't use ssh keys. Since I don't want to enter my password every time I pull or push changes to the server, I wanted to use my password manager to handle this for me. I've found this cheap 5 euro USB logic analyzer via cnx.com and bought it from aliexpress. 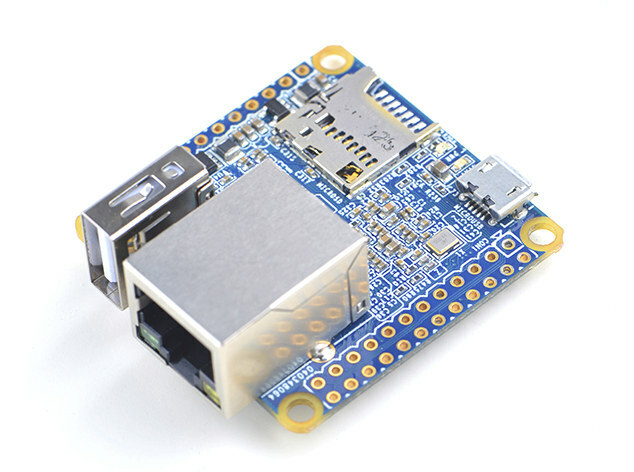 The NanoPI NEO is a little 8 dollar ARM device with an interesting form factor and specifications.